Every year the World Health Organization highlights a theme related to tobacco control for the World No Tobacco Day, celebrated on the 31st of May. The World No Tobacco Day was created in 1987 by the member states of the World Health Organization (WHO) in order to attract the world’s attention to the tobacco epidemic, preventable diseases and deaths related to tobacco use. The theme for this year is “Get ready for plain packaging”, an effort to exhort countries to standardize packaging of tobacco products, a measure that would restrict the usage of tobacco packaging as a form of advertising, reducing the attractiveness and limiting any kind of misleading labelling. In 2012, Australia pioneered the full implementation of plain packaging of tobacco products. Since then several other countries have already approved laws and decrees to the same effect, amongst them Ireland, the United Kingdom and France. Nowadays, the harm of tobacco use to human health is well known and may even be considered as common knowledge, but nevertheless people still smoke, mostly because they are not able not get rid of the habit and nicotine dependence. Studies show that 60 percent to 90 percent of smokers who try to quit have a relapse within the first year of quitting. 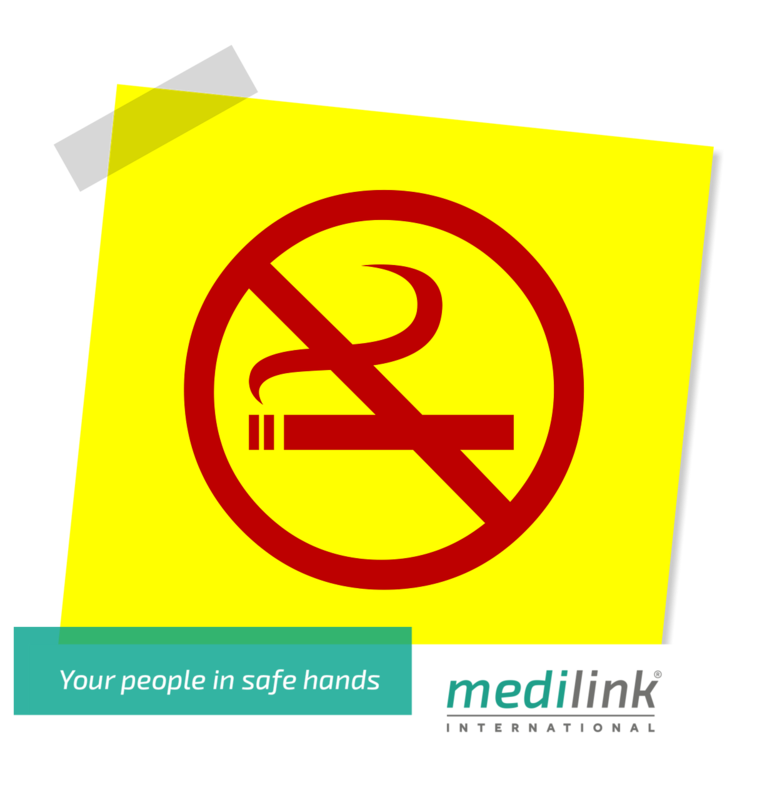 People who stop smoking often restart because of withdrawal symptoms like stress, irritability, concentration problems, tobacco craving and weight gain. Quitting smoking can be very difficult and may require professional help and several attempts. But it is not impossible. In fact, according to the US department of Health and Human Services, today there are more former smokers than current smokers in the world. The tide is therefore starting to turn. Most scientific studies show that counselling and medication are both effective for treating tobacco dependence, and using them together is more effective than using either one alone.